Irish Blacks are moderate framed, fertile and possess excellent meat quality traits. 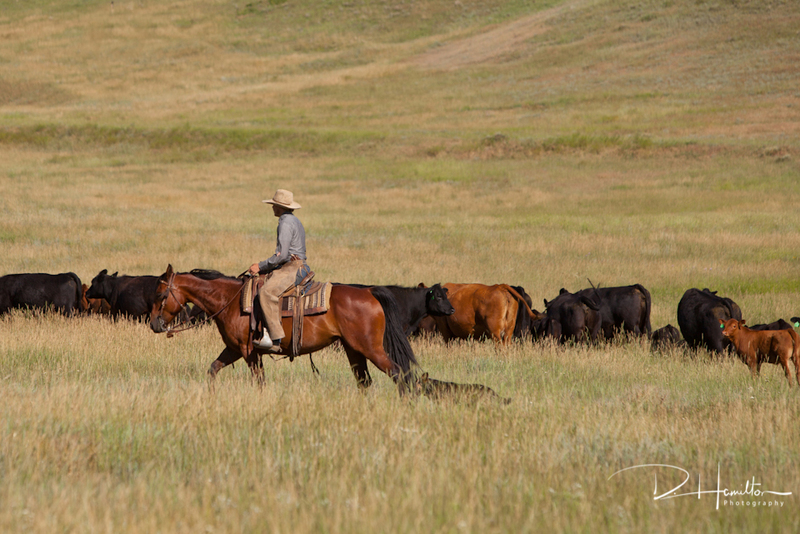 We carefully chose the breed because of its characteristics that fit today’s needs from the ranch to the consumer. Learn more here. 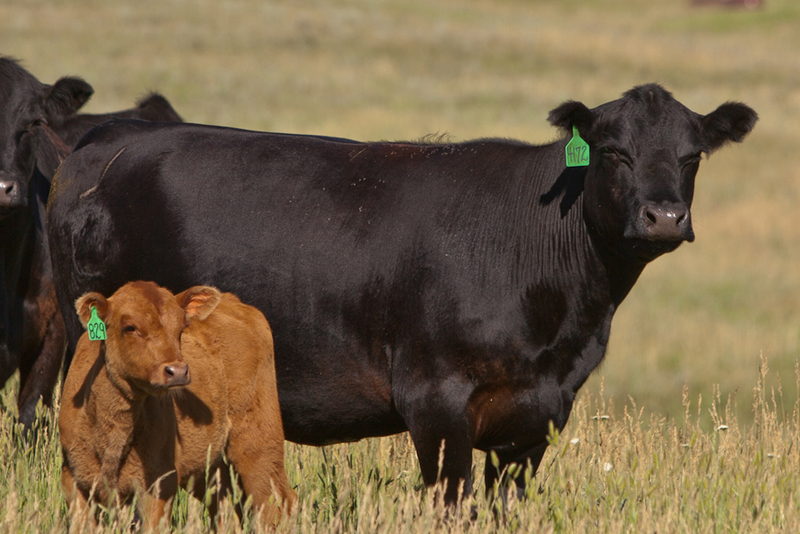 After decades in the cattle business, and raising several breeds of cattle, we wanted to do better. In 2008, while searching for a new direction, we were fortunate to consult with Irish Black breed founder, Maurice Boney, who shared his knowledge about Irish Black cattle. We thought they were what the cattle industry needed, so we purchased our first three Irish Black herd sires from Mr. Boney. The following spring, we enjoyed a successful calving season using three bulls on our entire herd – half the number of bulls we would normally use. More than a decade later, as we continue to select for desired traits and develop our Long Pines herd, we honor Mr. Boney’s vision by demanding our Irish Blacks and Reds meet or exceed the highest performance standards in our industry. We use Igenity® for DNA testing to predict performance traits. We insist that our entire herd are quiet, well-dispositioned animals. They are accustomed to horseback and on-foot handling and we use low-stress techniques. Our comprehensive animal health protocols focus on preventative care. In addition, we are Beef Quality Assurance certified. 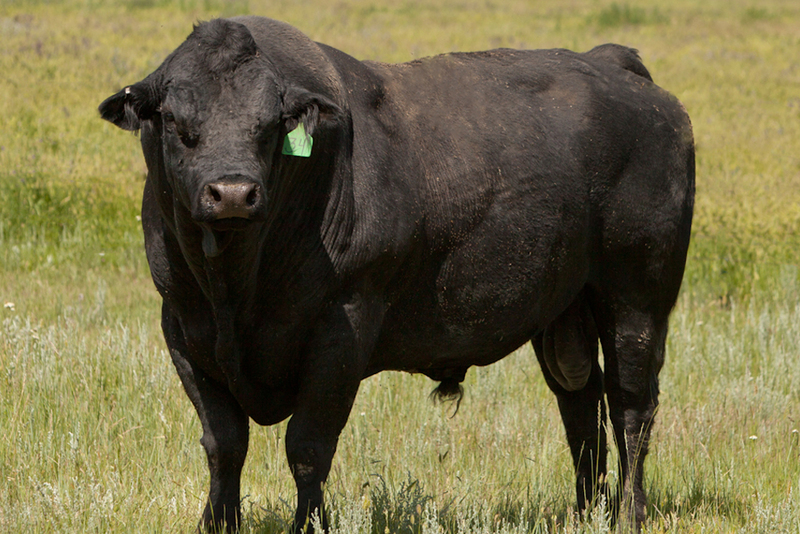 We now offering a very limited number of bulls for the 2019 breeding season. These 2017 born bulls are available by private treaty and are sold on a first-come, first-serve basis. 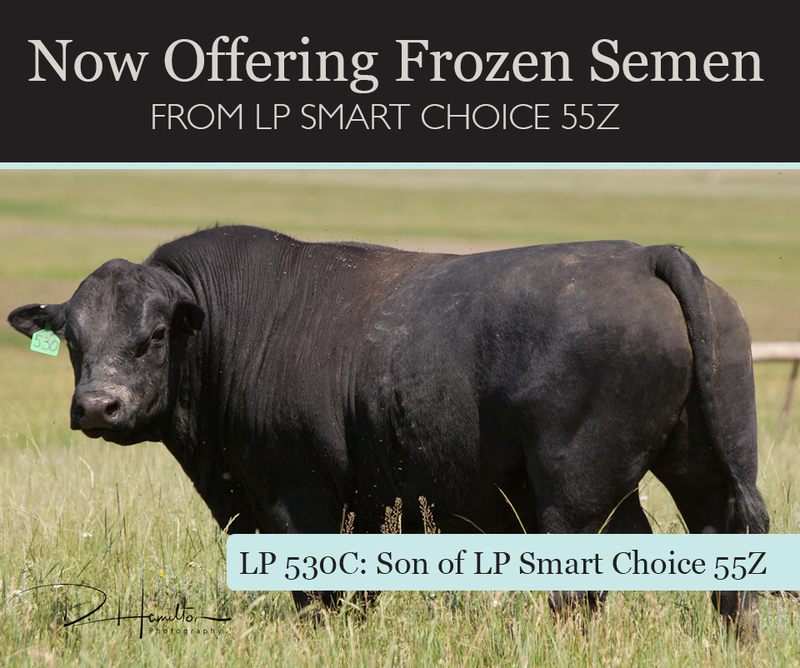 Learn more about their genetic purity and consistency, carcass quality, high fertility, adaptability, proven performance and genetic testing. Selling private treaty allows us to give you the very best service. One choice could make your feedlot steers 21% more efficient. See the full Diamond H Livestock report on Irish Black Cattle performance.